We’ve all taken our eye off the road sometimes when driving. 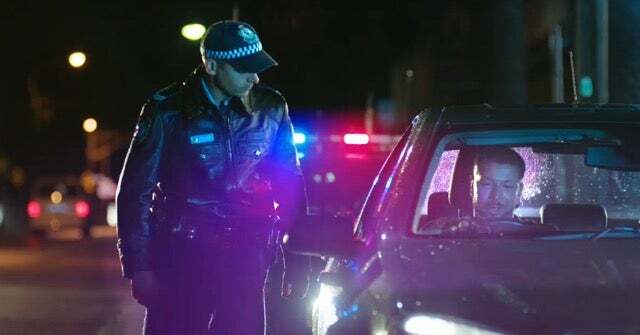 Rather than focus on the emotional upheaval as a deterrent, we’ve been working with the NSW Government to remind people how many sophisticated cop setups there are out there to catch us. See the work here. In the lead-up to the busiest time of year on the state's roads, the NSW Government is urging motorists to re-think their driving behaviour with the launch of its latest enforcement campaign: Stop it...Or Cop it via Banjo. Minister for roads, maritime and freight Melinda Pavey and minister for police Troy Grant have today launched the campaign designed to deter motorists from taking risks and encourage them to take greater responsibility for their on-road actions.